This post is the first in an upcoming series on afternoon tea in Great Britain. I will be traveling to Great Britain later in the month, and sharing my journey with you. I hope that you will participate with me through comments and on Facebook. Join our RSS feed and our email to be included in the full story. 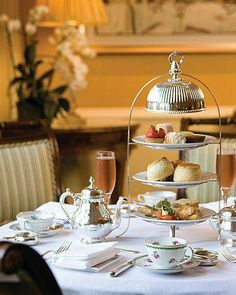 Afternoon tea in Great Britain is undergoing a resurgence. Once a daily ritual, the Starbucks revolution nearly pushed it out of existence in the modern era. Today, however, business owners are meeting clients for tea instead of lunch with all the elegance of a bi-gone era. Quick tea time history! 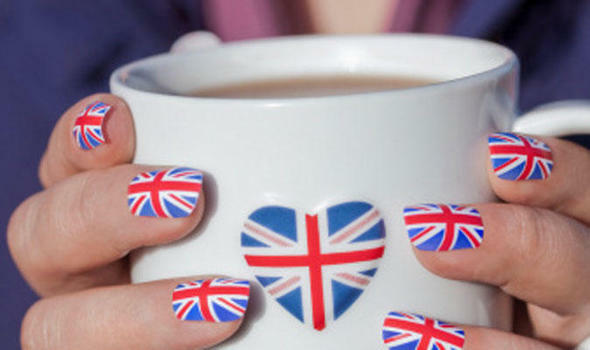 Tea came to Great Britain in 1657 and was originally served in coffee shops. Within a few short years, tea was all the rage! 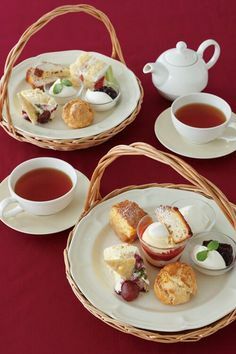 Afternoon tea became popular in the mid 1800’s and is an active custom to this day. My personal trip will include 4 days in London, 3 days in Plymouth, 4 days roaming the seashore and Cotswold and 2 days in the air. I look forward to sharing it with you! P.S. Where are your favorite places to visit in Britain?